Dalmilling Golf Club is a new course compared to the large number of courses in Scotland but that doesn't mean it is any less special to play. The course opened in 1961 and is set between Ayr's famous racecourse and the A77. It is a short course, meaning that rounds shouldn't take any longer than three-and-a-half hours. This shouldn't deter golfers though as it doesn't go without its own challenges, including many water hazards, with the River Ayr bordering the south end of the course. The club provides a range of facilities to enjoy such as a cafe, pro shop, practice greens and a short game area. 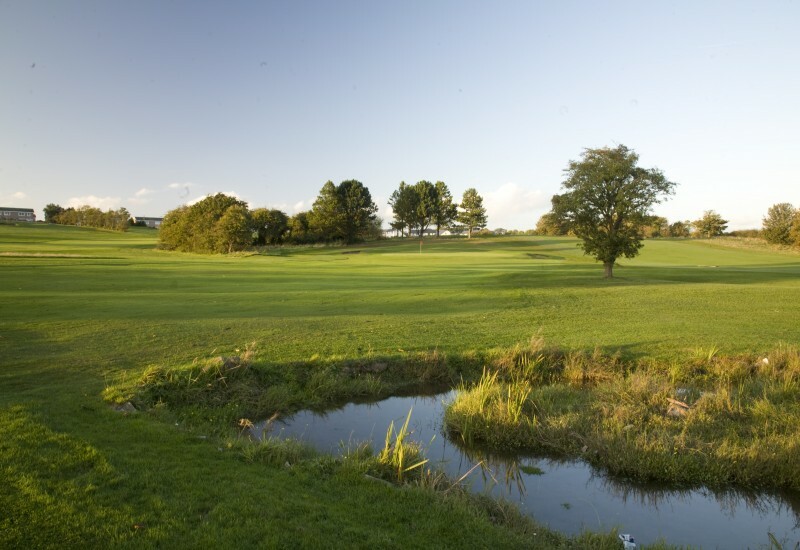 A recent review stated: "I have played Dalmilling a few times, and each time the course has played completely different and it has been great. Good features, challenges and greens. Overall, the course is a nice place to play a round of golf." It is most definitely the short par-3 sixth, measuring 135 yards. A stream runs to the front, right and back of the green and the green itself is angled slightly down towards the stream, so anything over-bold risks a watery fate. Make your par here and move swiftly on. Exclusive green fee discount - Bring 3 friends and they play for £10 each. 4 ball rate for only £50.